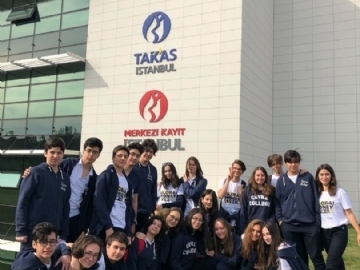 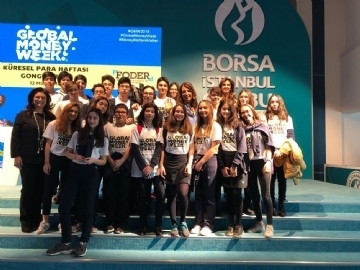 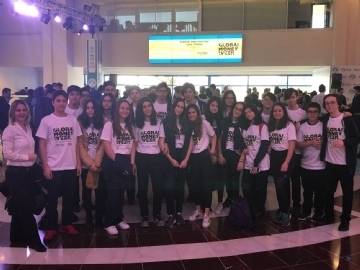 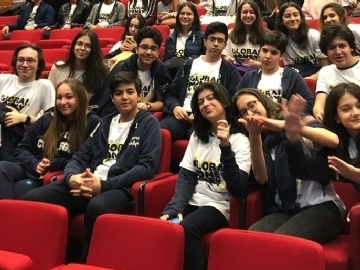 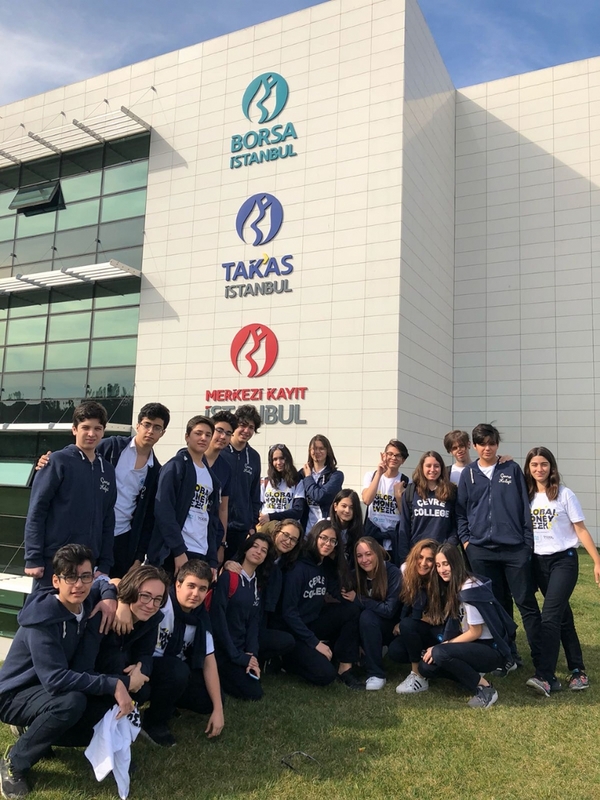 High School Prep students went on a trip to Istanbul Stock Exchange on March 12th as it was the beginning of “Global Money Week”. 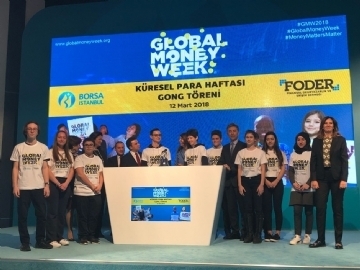 Global Money Week started with some of our students’ ringing the bell. 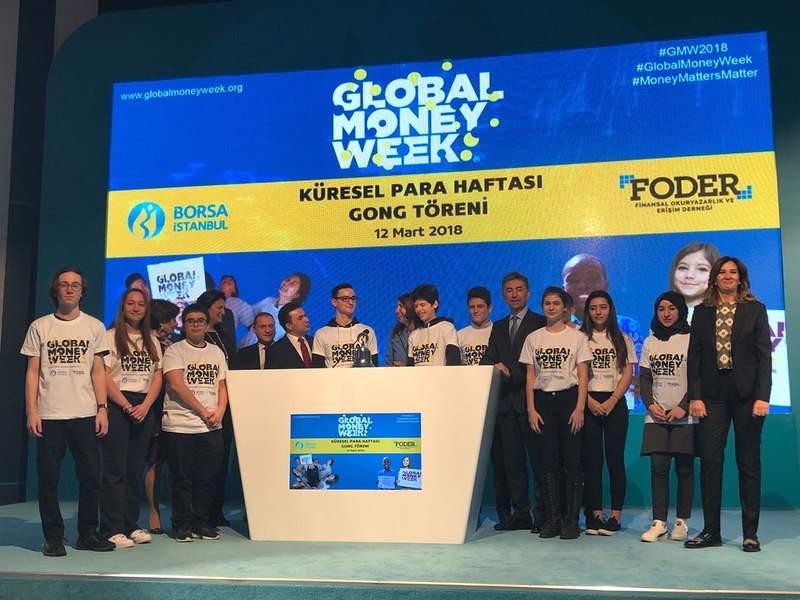 After the opening ceremony, students attended a seminar given by Attila Köksal; board member at Foder; and were informed about the importance of being financial literate and financial literacy. 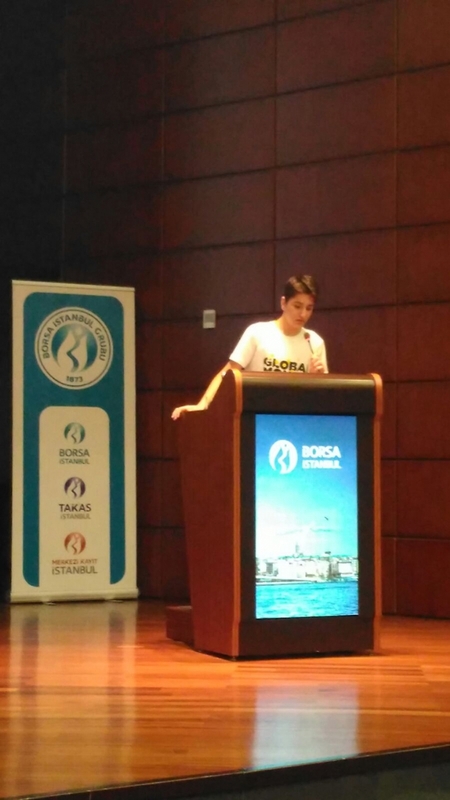 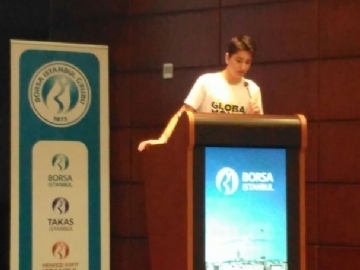 One of our Prep students Ahmet Tunga Bayrak made a speech about this year’s topic which was “Money Matters Matter”.